In 2012, I began speaking openly about my 17 year journey with mental illness. Since then I have testified in front of Senate, the House of Representatives, been featured in USA Today, and have shared my journey with over 50,000 college, high school, and middle school students. Through my work, I am committed to transforming the stigma and shame around mental illness and to creating communities of wellness, acceptance and joy. Defining “mental illness” so they can identify it in themselves and others. 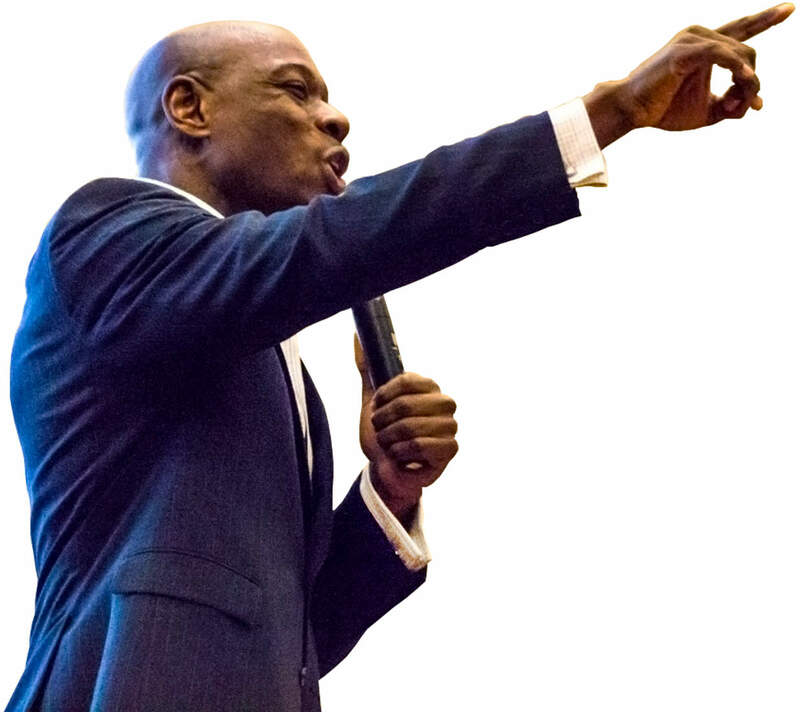 It makes it easier to help people when we know what to look for and how to treat it. Helping them relate to someone diagnosed with bipolar disorder, me. This helps them see that people can live well and thrive with mental illness. Giving simple and lasting support that helps a person with mental illness. With this insight, we can save lives before small problems become life-threatening. 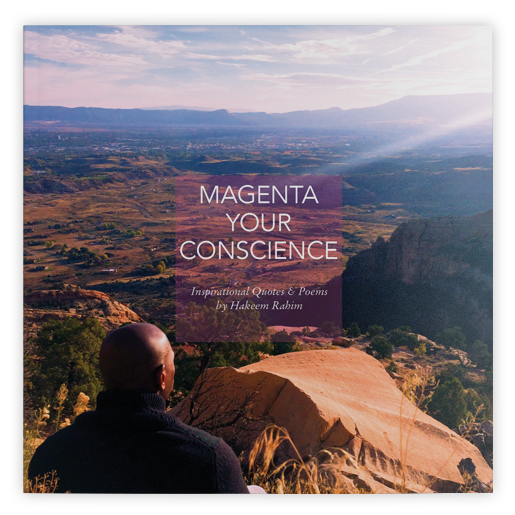 Magenta Your Conscience is an inspirational book of original poems and quotes by mental health awareness expert, speaker, educator and advocate Hakeem Rahim, Ed.M, M.A. Magenta Your Conscience is a book for inspiration within the space of adversity. 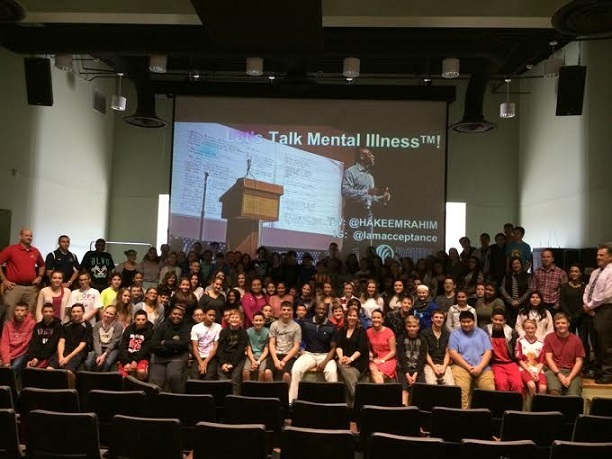 In six sections, Hakeem shares original poems and quotes gleaned from his 16+ year journey with mental illness: Each section addresses one of six themes: faith, hope, perseverance, confidence, motivation and love.